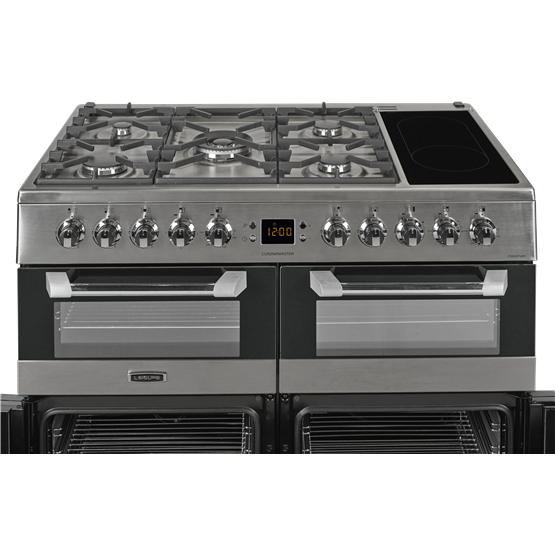 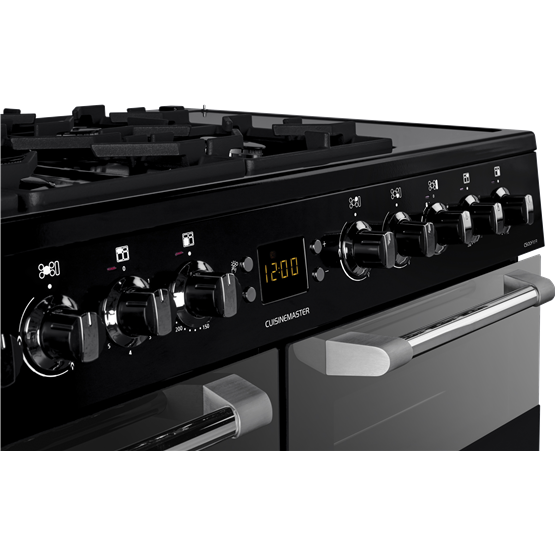 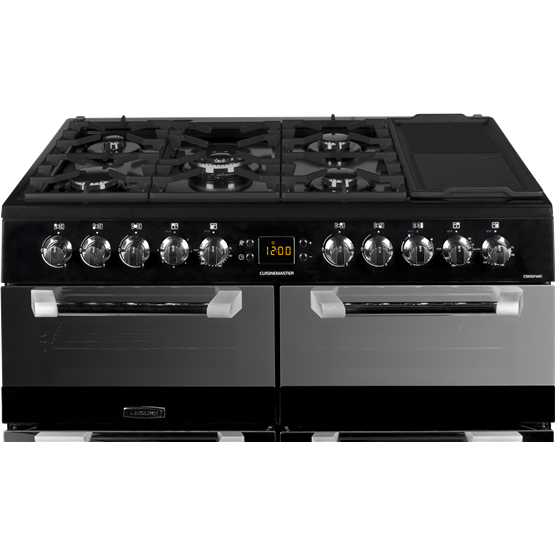 Inspiring your inner chef, the contemporary design of this Cuisinemaster model adds a modern twist to the traditional range cooking experience. 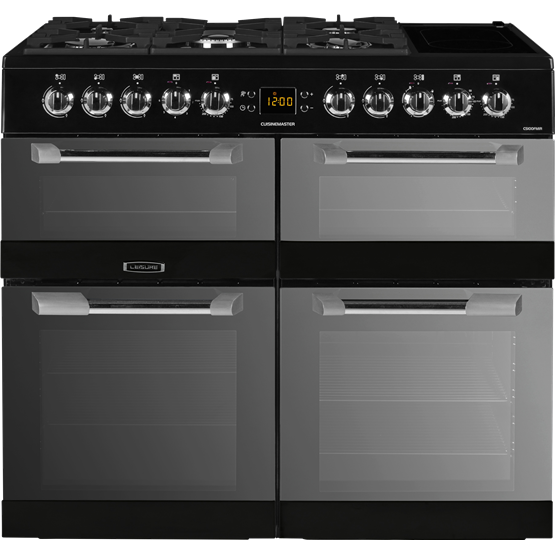 With three ovens and a dedicated grill to experiment with, you can savour in everything from slow cooking to grilling, and its five-burner gas hob even comes with a wok burner and griddling area, for even more cooking flexibility. 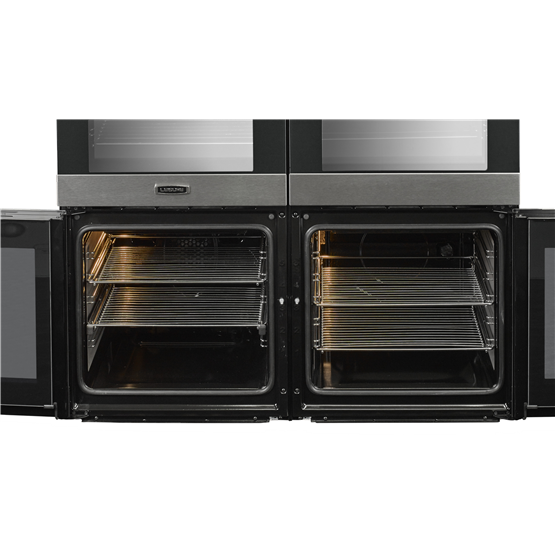 To polish it off, the main ovens' Cook Clean liners will catch dirt and grease from inside of the cavities, removing the need to scrub the oven walls. 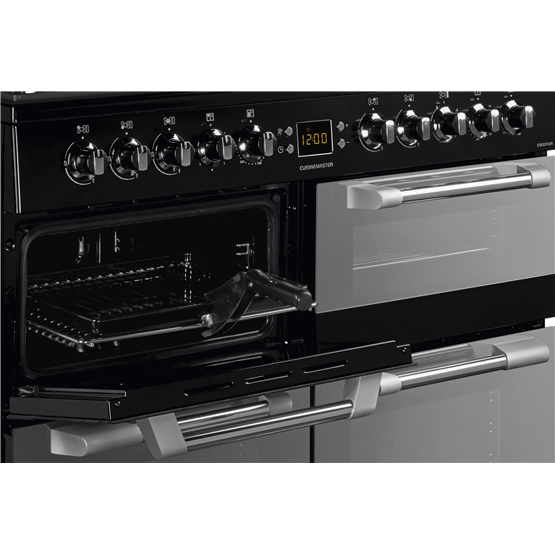 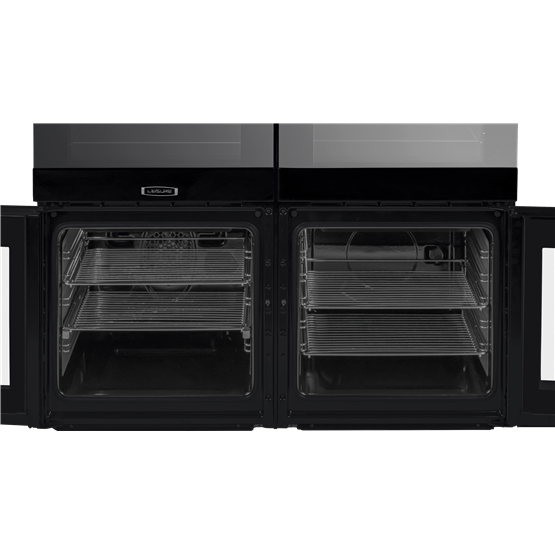 For those who crave a little more culinary freedom, the 33L slow cook oven has a minimum temperature of just 50°C, so you'll be able to add hearty stews or casseroles to your mealtime menu. 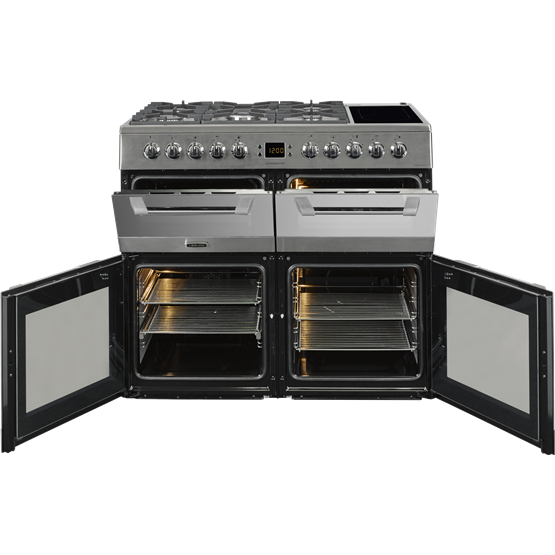 Celebrate your inner foodie with three separate ovens and a dedicated grill. 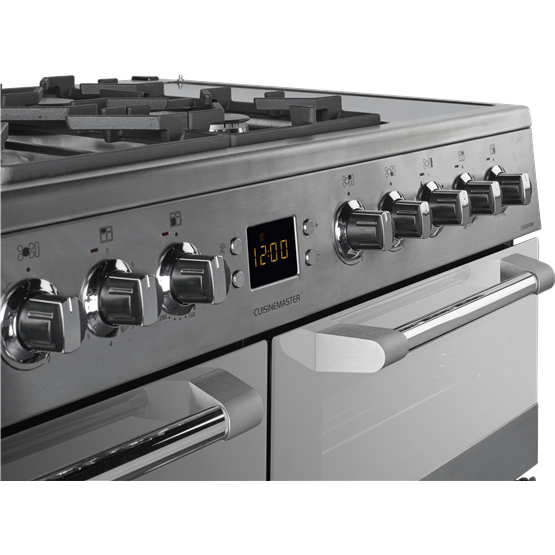 A selection of cooking functions, including slow, conventional and fan cooking, give you added flexibility and freedom in the kitchen, helping you further flex your creative cooking muscles. 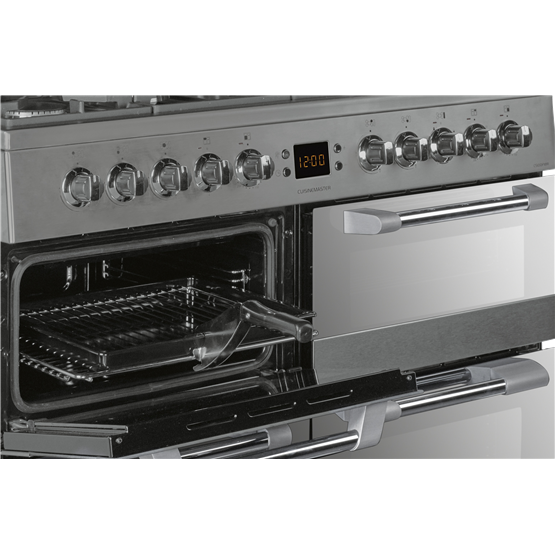 A delicious and healthy alternative to frying, cooking on the griddle can jazz up a simple meat, fish or vegetable dish. 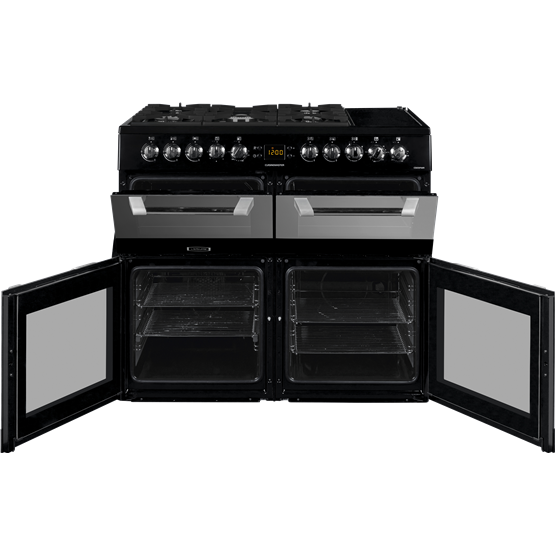 Delivering a picture-perfect chargrilled finish, you'll get similar results from griddling as you would from barbecuing outdoors. 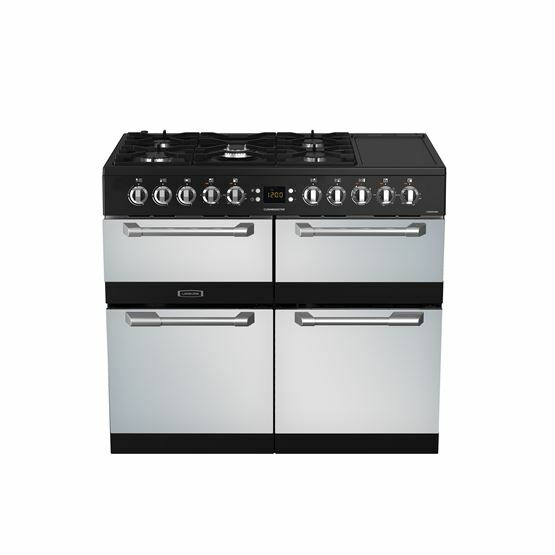 Good Points: Looks good and does what it says on the tin. 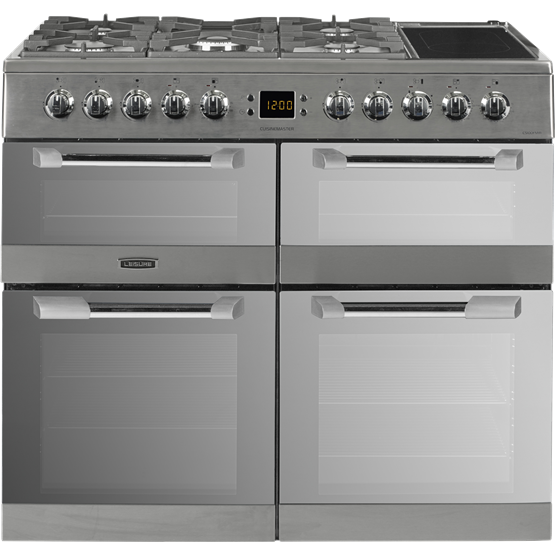 Bad Points: very poor design when oven is on rear cooling fan blows very hot air around kitchen also stays on over 30 mins when oven switches off making our kitchen unbearable to eat in and we have a very large kitchen. 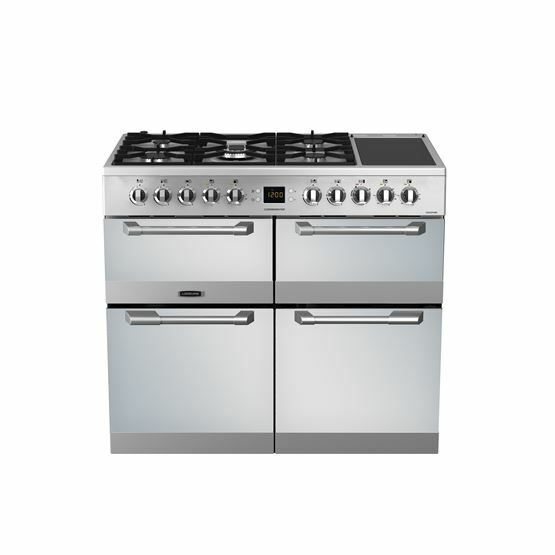 Not sure how this product won award from which.